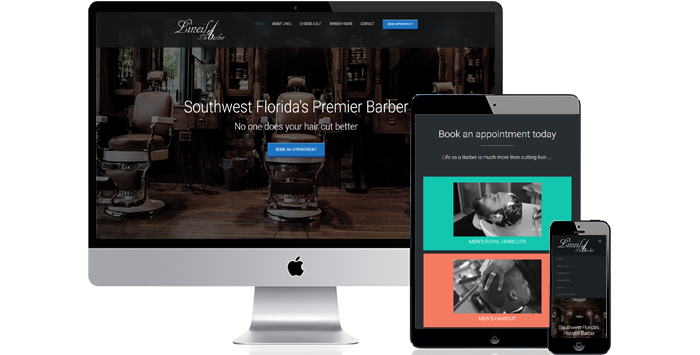 Lineil or better know as Lineil “The Barber” is originally from Chicago, ILL. Lineil moved to Fort Myers at early age. When he was a kid his mother would often drop him and his brother at the local barbershop as some many single mothers do. Both mother and child happy as can be. The The little boy happy that he will be getting a new fresh cut and mom is happy because she will have a least an hour or so of free time.